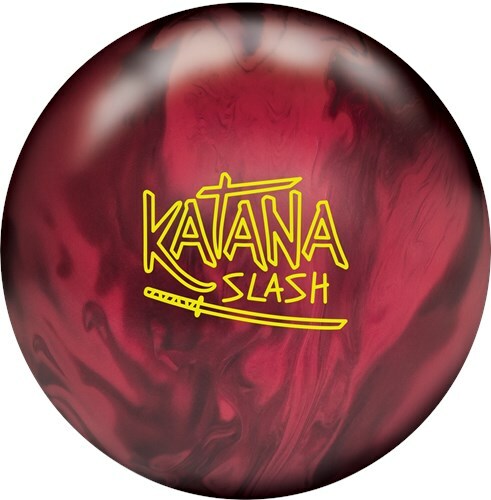 Similar Balls: Same Hook Potential, Lane Conditions & Coverstock as the Radical Katana Slash. I'm a low speed low rev bowler and the Slash cuts through the oil and pins like no other ball I've owned. Even at 13 mph the ball doesn't over react it stores it's power until it hit the pins. It's so good I just bought another Katana Slash. This is a ball for all bowlers low speed high speed low rev or high it fits your style and game. So go get yourself one and start owning the lanes again. It doesn't matter how you drill this ball it's going to strike! I drilled one pin down controlled and another one that's pin up that's a stronger and angular motion and they both have no trouble carrying the pins! I have also tried different surfaces on both of them and they still roll phenomenal with any surface! This ball is a must for any league or tournament bowler! 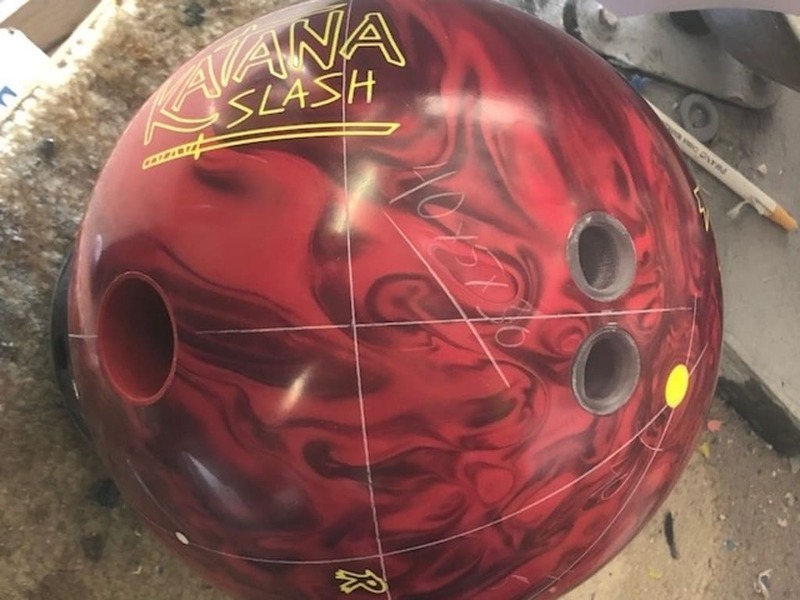 WOW... this ball is amazing. 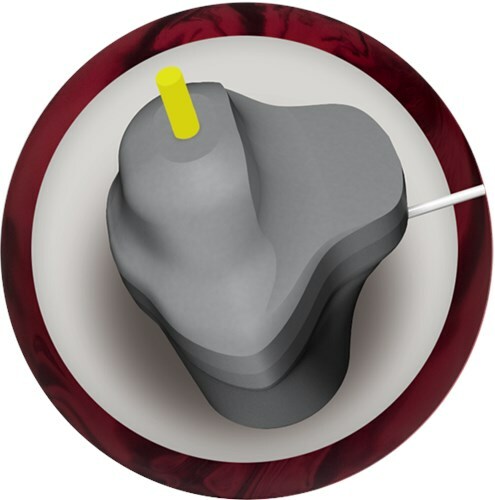 Radical was able to make a ball as angular as the original but it will hook about 2 feet sooner. I was able to swing the whole lane with this ball. If you like to stand left and throw right. This is the ball you want. Mo And Phil have done it again. This ball will be a hybrid. What is the difference between the Slash and the Dragon? The Katana Slash is a Hybrid and the Katana Dragon is a Solid coverstock. Due to the time it takes to produce the Radical Katana Slash ball it will ship in immediately. We cannot ship this ball outside the United States.